Our fall lines are nearly complete and many of you have picked up superb outerwear last month and enjoyed the new arrivals from our top lines. For November, our upcoming exclusive Joseph Ribkoff Trunk Show is a must-attend. We can’t wait for you to preview their new collections! 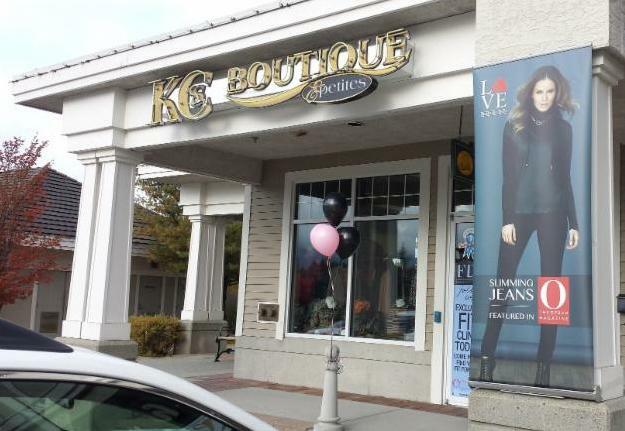 At the Boutique, we have an array of styles to carry you through fall and winter, as well as new gifts and holiday styles to satisfy every type of fashionista. Stop in and shop for the holidays and beyond! THE FASHION EVENT OF THE SEASON! Enjoy a Fashion Show followed by an opportunity to shop and pre-order from the spring/resort collection, new denim line, new handbag collection, and some of the hottest styles of fall that are currently sold out. This is your chance to preview this Canadian designer’s upcoming collections before they hit the market; be a fashion insider! Click here for a short video highlighting the handbags! Find outfits for cruises and warm-weather adventures, as well as spring events! You’ll be able to shop the largest selection of tops, tunics, capris and printed pants in a rainbow of colours and prints. Mother of the bride or groom, or attending a spring wedding? You will be able to shop from the largest selection of DRESSES from this line with a wonderful selection of colours. The total collection is so large that we can never bring it all into our Boutique, so this your chance to shop it all in one place! Have fun! Enjoy our fashion show where the catalogue comes alive with our customers modelling outfits. Joseph Ribkoff offers a range of fashions to fit your lifestyle from casual to cruise to work to evening and every time in between; you’ll find something you love at this event. 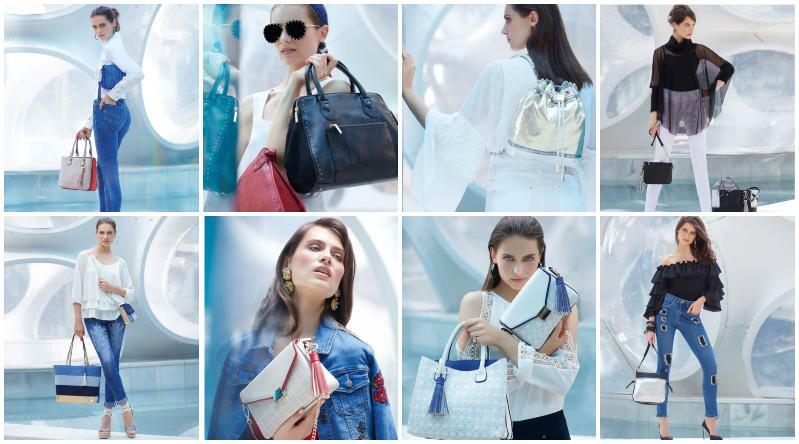 Preview the latest Joseph Ribkoff launches including an amazing line of purses and a fabulous denim line. You’ll be the first in the region to get your hands on their latest releases! Finally, with every Trunk Show purchase, you'll receive a gift and be entered to win 1 of 3 $100 KC’s Boutique Gift Certificates!!! Our Trunk Show is an exclusive event. Reservations are required, so choose your time (10 AM or 1 PM) and reserve seats for you and your friends now! We will be at a new location this year; details available when you reserve your seats. Call us at 250-751-7799. Our selection of Marble’s fall collection is now complete with the arrival of a versatile red grouping perfect for the holiday season and a stylish black and off-white grouping. Marble sweaters and tunics work well for petite and regular sizes. Add colour to your wardrobe with tops in berry, peacock, pistachio green, red, grey, and more! These styles are available now. 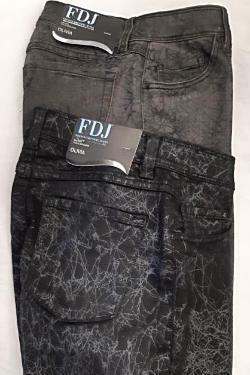 FDJ has outdone itself with these new crackle denim styles. They are flying out the door! Available in regular and petite sizes. We also have new zip-up and pull-on styles from FDJ that won’t last long. We had Lasania make boiled wool jackets exclusively for our Boutique! Made in Canada and a true petite fit, these washable jackets are warm without the weight and finish off any fall outfit beautifully. Available in 5 fabulous colours: lavender, teal, charcoal grey, red, and moss green. 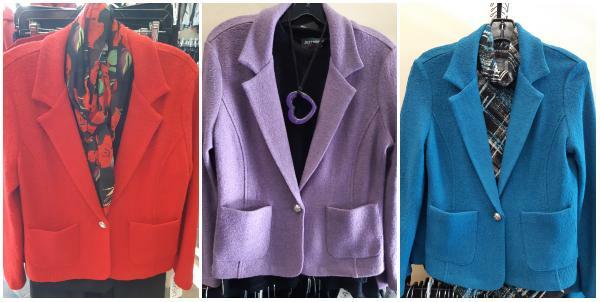 These jackets won't last long, so hurry in and try one! Drippy umbrella? Bottle up the wetness with these unique umbrellas! A fabulous gift and a ingenious way to solve the umbrella dilemma! Each Vinrella fits in its own matching bottle (some even look like wine bottles!) so you can stow it right away and keep the rest of your bag dry. Available now in a variety of colours and prints. Comfy denim is on the way! JAG’s latest release includes gorgeous velvet denim (black and rose) just in time for the holidays and fun embellished denim to brighten your wardrobe. 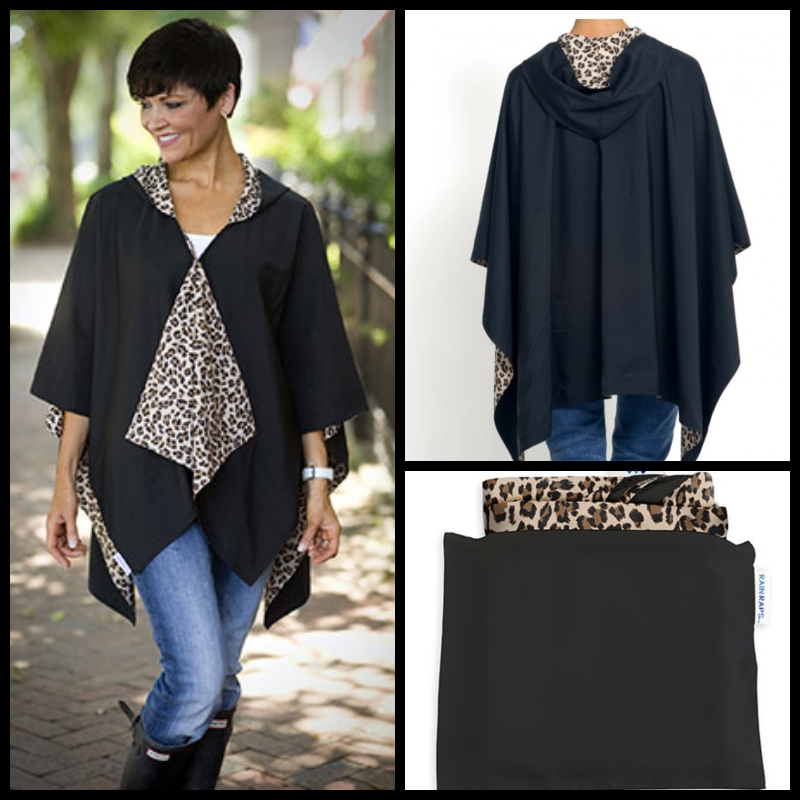 JAG is a favourite line at the Boutique because of the comfortable fit and buttery soft fabrics. Expected arrival is mid-November; give us a call at 250-751-7799 to be notified as soon as they come in. Formerly Flatter Me Belts, Unbelts work for every woman sizes 0-24 and deliver the best fit you'll ever experience! You can even wear them even if you don’t have belt loops, which opens up a range of pant (dresses and skirts too) possibilities. Now available in teal, chocolate brown, light brown, white, blues, grey, khaki, navy, and black. Also available is a limited edition classy black belt with a black buckle. Come on in and try one for yourself! The RAINRAP is a gorgeous, water-repellent, reversible, lightweight, and fast-drying alternative to traditional bulky rain gear. It features two shell buttons, a concealed magnetic closure and is easy to store in its matching travel pouch. FOR A LIMITED TIME, BUY ANY SAXX PRODUCT & BE ENTERED TO WIN ANOTHER SAXX PRODUCT! Yes we sell men’s underwear! Did you know that 80% of women buy underwear for their sons, boyfriends, husbands and fathers? 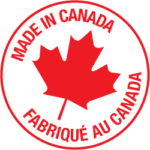 Treat them to the top selling men's underwear in Canada! If you're travelling with your husband, you'll especially want to pick up SAXX underwear and swimwear for his suitcase, which are the most comfortable styles on the market. We also carry SAXX’s lounge pants in 3 colours and white crew neck and v-neck t-shirts. Many of us tend to cover up more as we age, but this is a trend you can wear with confidence no matter what your age as it is truly age defying. Showing a little skin is youthful and alluring. This style is a tasteful and elegant way to do so regardless of body type. No one has bad shoulders and shoulders have taken their place as a fashion focal point. 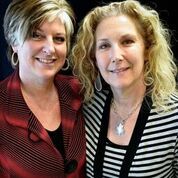 More benefits of this trend are that it offers natural ventilation (wonderful for hot flashes!) and still gives you that feeling of covering up, especially around the neck. Keep the neckline simple with these tops. If you want to accessorize, go for a long pendant necklace. If you have a larger bust, go for the more fitted styles with a clean neckline to avoid adding more volume to your chest. If you have an apple body shape or more of a tummy, look for styles that float over the stomach and have details or embellishments like embroidery or pearls at the neckline. This draws the eye upward to your gorgeous face and shoulders, thus lifting the eye away from your midsection. Triangle or pear body shapes look amazing in a fit and flare dress with the cold shoulder which draws the eye away from the hips. It’s a flattering way to add balance to your proportions. If you have an hourglass shape, fit and flare dresses work well too, but also try fitted tops and tunics to highlight your curves in a flattering way. Rectangle or straight body shapes can use this style to create curves, especially by adding ruffles and prints to your cold shoulder top or dress. 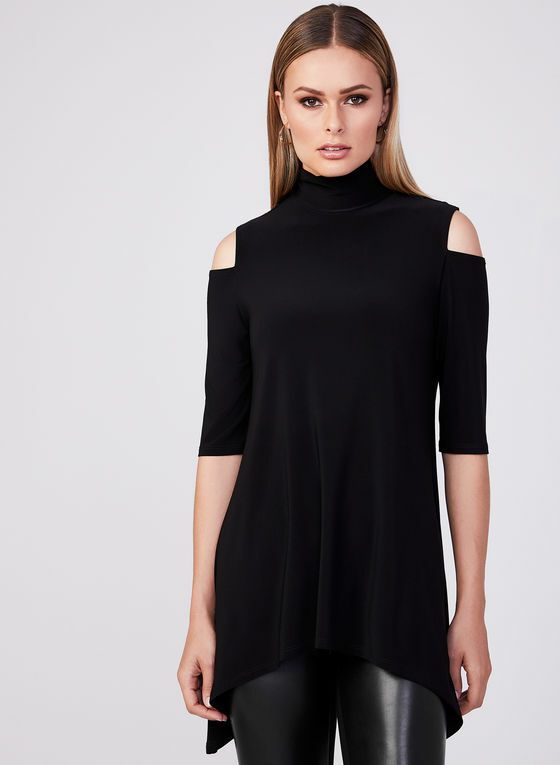 For all body shapes, you can pair a cold shoulder top with jeans or leggings for a current fashion style that will have you feeling fabulous! Need help picking out the best style for you? We are here to guide you! Next time you are shopping, ask us to select a few styles for you to try on and see how great you look. Don't Miss Our Trunk Show! 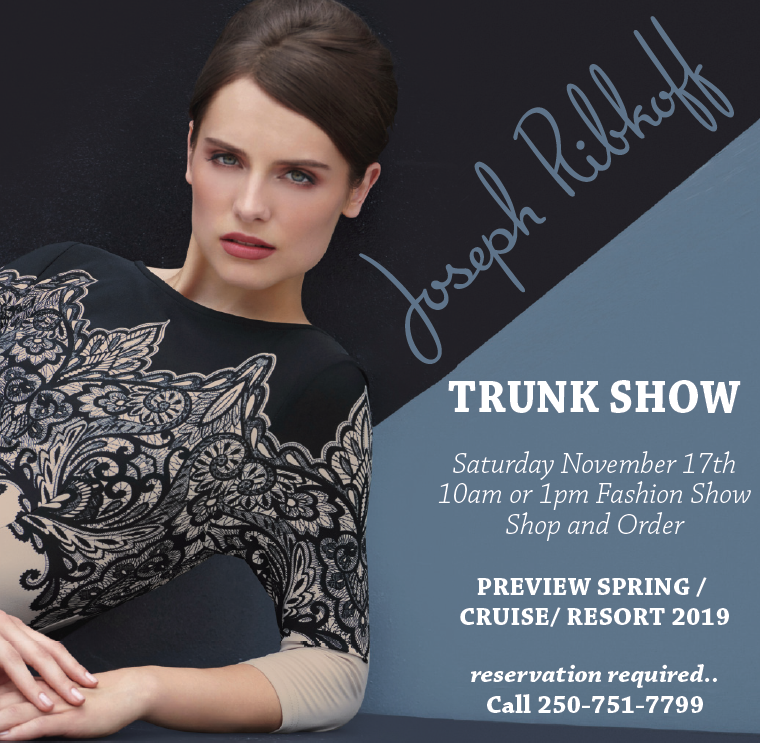 Time is running out to reserve your seats for the Joseph Ribkoff Fashion Show & Trunk Show on Saturday, November 17th. It's always a great time! We're open 7 days a week: Monday to Saturday from 10:00 am to 5:30 pm and Sunday from 11:00 am to 4:00 pm. Please note, we cannot guarantee the availability of every item we showcase in our newsletter, on our website, or on our social media accounts.